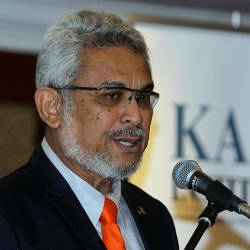 15 Apr 2019 / 14:07 H.
KUALA LUMPUR: The new East Coast Rail Link (ECRL) project deal is a big win for Malaysian Prime Minister Tun Dr Mahathir Mohamad and sets the country apart from other nations dealing with the Asian superpower, says a US economist. Chairman of LIU Post’s Economics department, Panos Mourdoukoutas, in an opinion piece for Forbes said Malaysia has dared to do something Sri Lanka, Pakistan, and the Philippines didn’t: bring Beijing back to the negotiating table to cut the cost of the investment projects assigned to Chinese contractors. 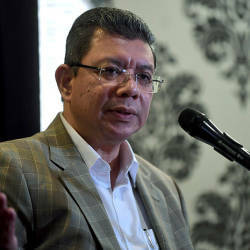 He said Mahathir has made good on his election campaign promise to re-negotiate China’s investments in the country, which have served the interests of Beijing more than they have served the interests of Kuala Lumpur. “The ECRL is one of the dozens of China’s infrastructure projects around the world – a bid to write the next chapter of globalisation and advance Beijing’s geopolitical agenda,” he said. He said the trouble is that many of China’s infrastructure projects aren’t economically viable, as they are built at inflated costs and leave countries involved heavily indebted to Beijing. 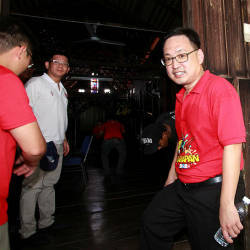 “It’s this debt trap that Prime Minister Tun Dr Mahathir Mohamad has been trying to avoid,” he said. He said the prime minister had cancelled the project in August, forcing China back to the negotiating table. “And he is winning, as evidenced by the new deal, which has cut the cost of the project substantially,” he said. 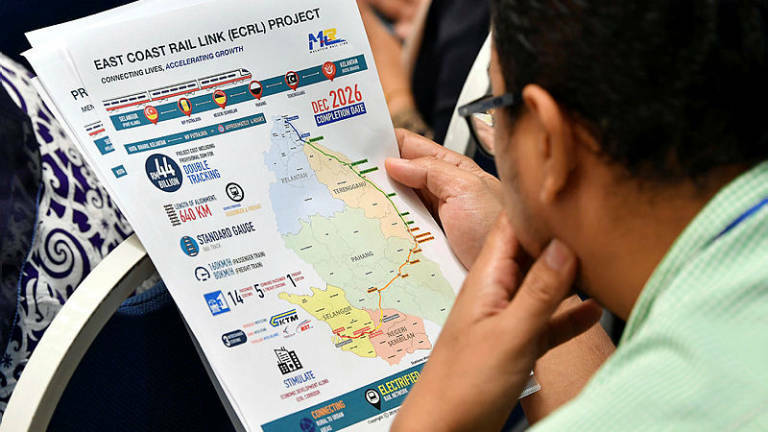 Last week, Council of Eminent Persons chairman Tun Daim Zainuddin announced that the ECRL project would resume, with the cost reduced by RM21.5 billion from the original projection of RM65.5 billion.